Gdansk Museums are very good places if you want to learn about Poland as much as you can. 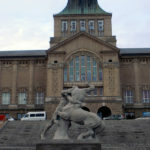 Maybe they are not so modern and attractive like Uprising or Chopin museums in Warsaw and Schindler’s Factory in Krakow, but visit in each of them would be very informative especially for those who are keen in history. 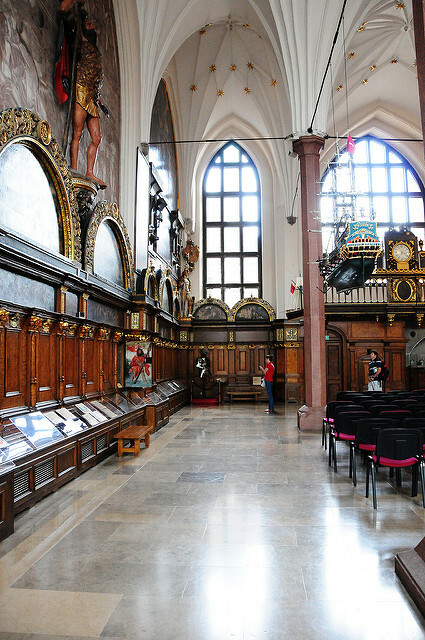 If you have some free time and you’re interested in our history, you won’t be disappointed of visiting Gdansk Museums. 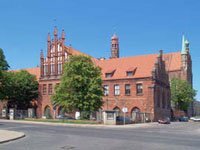 Museum was established in 1972 in the historical Franciscans monastery. 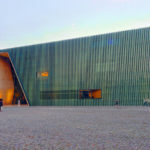 At the beginning it was Museum of Pomerania, nowadays its name is Gdansk National Museum and it includes thousands of exhibits in a seven branches in Gdansk and its precincts. 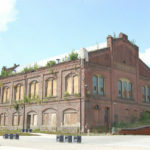 Museum takes care over the most important historical buildings and masterpieces of art in Gdansk. In each branch we can find different exhibitions. There are branches of Old Art, Modern Art, Ethnography, Photography, Polish Anthem and Gentry Traditions. 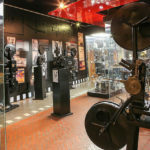 Visit in National Museum is a time travel which let us meet almost every aspect of Polish history. 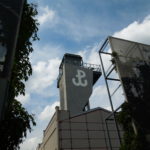 Museum takes care over the nautical heritage and it’s collecting exhibits connected with sailing, boatbuilding and fishery. It was founded in 1962 by doc. Przemysław Smolarek, author of first nautical exhibition – “From the oar to the atomic drive”. Nautical Museum includes many historical objects. Except main exhibition there are also other things to see in the area of Gdansk. 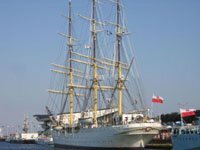 One of the most famous exhibits of Nautical Museum is sailing ship, Dar Pomorza (Pomerania’s Gift) which is moored in Gdynia Port and it’s opened for visitors. Central Nautical Museum in Gdansk is a necessary point of sightseeing Gdansk for all sea lovers with unfulfilled dreams of being sailor, as also for anyone who is keen on nautical history.